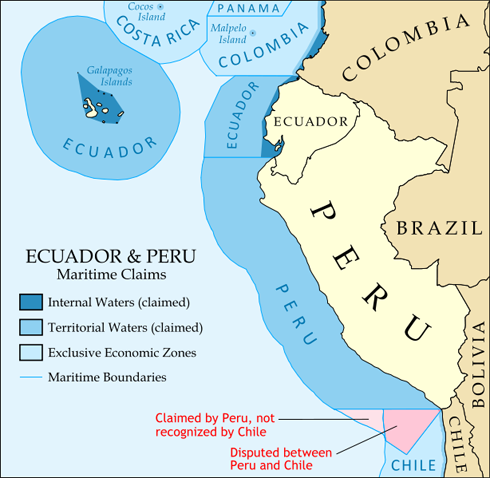 International boundaries are often blurred by the processes of globalization, but in South America some maritime borders remain contested. 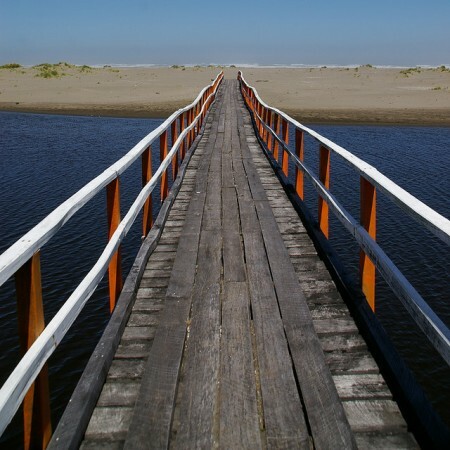 For instance, Chile and Peru, neighbors that have enjoyed sustained economic development over the past few years, remain at odds over approximately 38,000 square kilometers of sea located along their maritime border. Bilateral negotiations between the two countries were first held in 1980 but no agreement was reached. 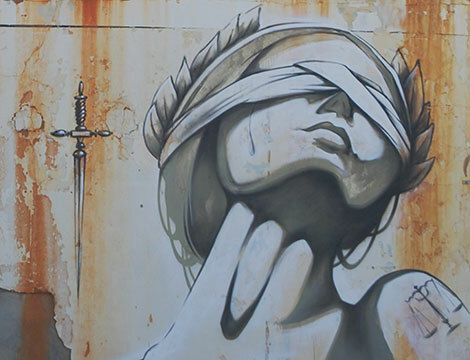 In 2008, Peru took the case to the International Court of Justice (ICJ) which, in turn, considered the issue at a public hearing in December 2012. The ICJ is expected to make a ruling on the dispute in mid-2013. When it comes to natural disasters, Chile has a troubled past. As the plume of ash from volcanoes at Puehue and Cordón Caulle continues to blanket the skies and force people from their homes, rebuilding efforts following last year’s earthquake have only just begun. Fifty years ago Chile was also the site of the most powerful earthquake ever recorded – the gran terremoto, at Valdivia – and initial indications following this latest event suggest that the geological situation may get worse in the future. But if its history of geological instability were not enough, Chile is also struggling with its political past. 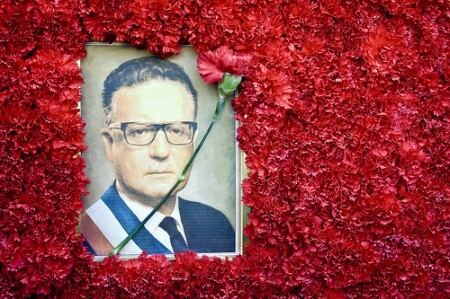 On 23 May, in compliance with a court order, the body of former President Salvador Allende was exhumed in order to begin a formal investigation into the disputed circumstances of his violent 1973 demise.